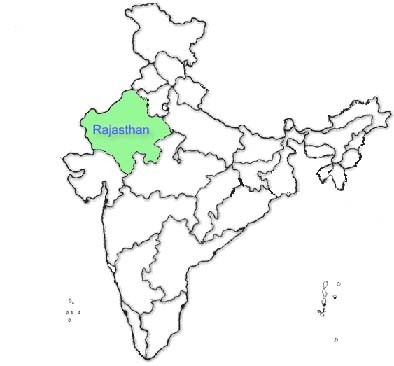 Mobile Number 9667387 location is found around RAJASTHAN. This Mobile Number 9667387 is being operated by MTS or Rainbow (Shyam) (CDMA). Mobile Service Provider. Cell number 9667387 uses CDMA technology to communicate to mobile tower.